For most of us, it’s been virtually impossible to ignore the alarming real estate headlines. Everyday, we see newspapers and news programs that scream “Home Prices Plummeting! Foreclosures Soaring!” But is the housing “crisis” just a slight problem that has been blown out of proportion? 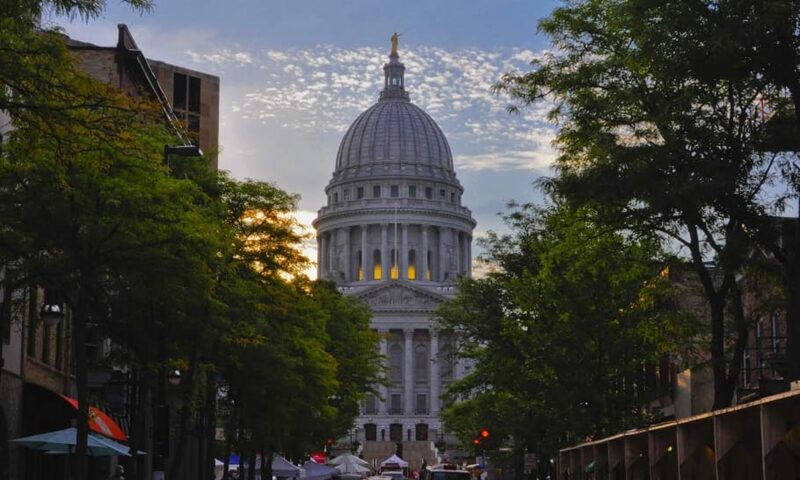 CNBC’s Dennis Kneale crunched the numbers, and has come to the conclusion that the word “crisis” is a bit of an overstatement as much of what is happening in today’s Madison real estate market (as well as nationally) is not as bad as it may seem when you really analyze the numbers. He also believes much of what is happening is just a necessary market correction after years of rising prices and easy lending. I would encourage you to watch this video posted last Friday to the CNBC site. You can see it by clicking here. What do you think about the Madison real estate market? The national one? I’d love to hear your opinions and comments.